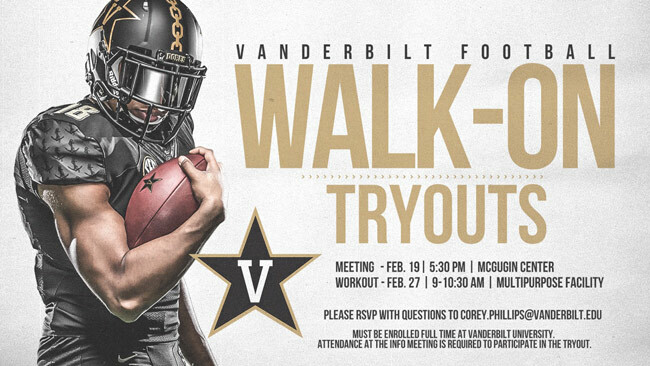 Feb. 5, 2019—Coach Derek Mason and the Vanderbilt Football coaching staff will host walk-on tryouts for the Vanderbilt football team on Wednesday, Feb. 27, from 9 to 10:30 a.m. at the Rec Center Multipurpose Facility. A mandatory information meeting is scheduled for Tuesday, Feb. 19, beginning at 5:30 p.m. at the McGugin Center. 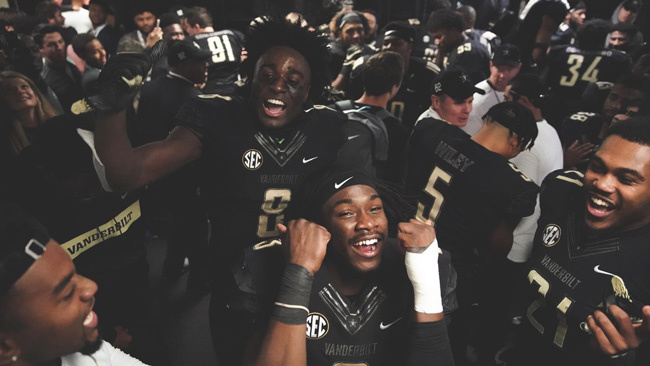 Dec. 20, 2018—The Commodores have punched their ticket to the postseason and will take on Baylor University in the Texas Bowl at NRG Stadium in Houston on Dec. 27. 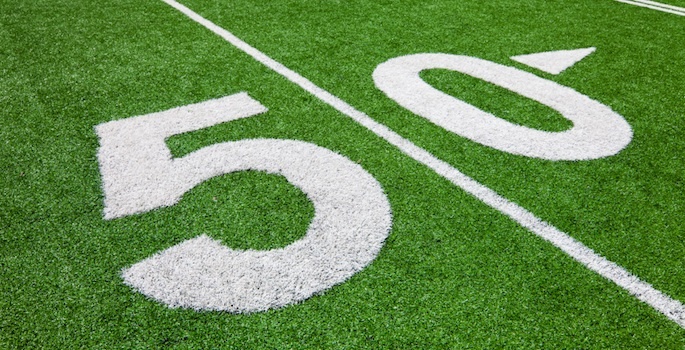 Kickoff is set for 8 p.m. CST. 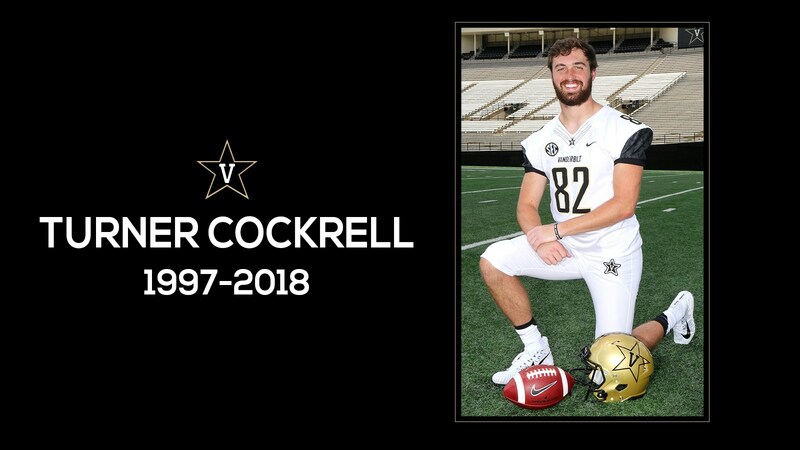 Nov. 30, 2018—Vanderbilt student-athlete Turner Cockrell, a third-year tight end on the Commodore football team, died Thursday following a long battle with cancer. He was 21. 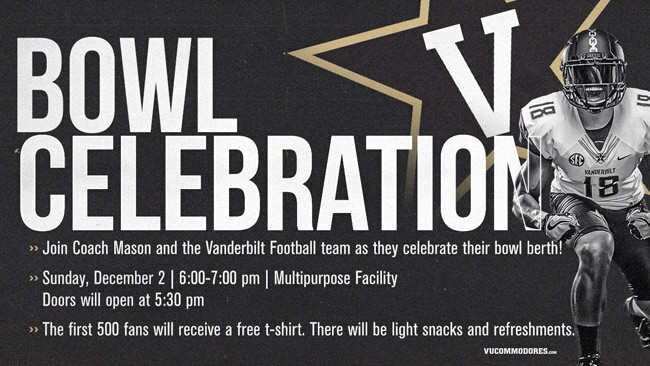 Nov. 29, 2018—Commodore fans can join head football coach Derek Mason and his team for Vanderbilt's bowl celebration this Sunday, Dec. 2, at the program's indoor practice field, the Vanderbilt Multipurpose Facility. 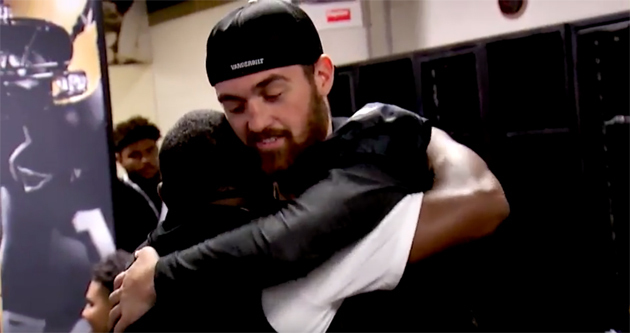 Sep. 7, 2018—Turner Cockrell, a tight end on the Vanderbilt football team, was diagnosed with melanoma last November and will undergo a procedure Friday in hopes of staving off more cancerous cells. 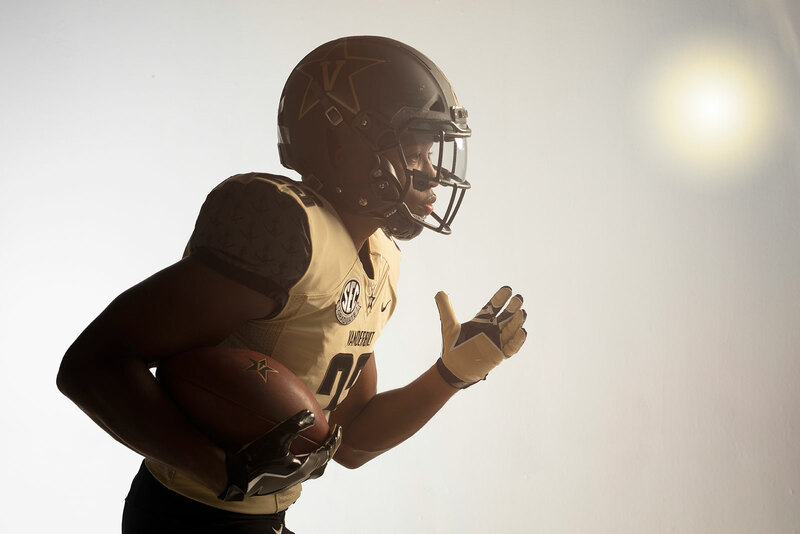 Throughout his battle, Cockrell has remained a Commodore—and his Vanderbilt family has stood by him. 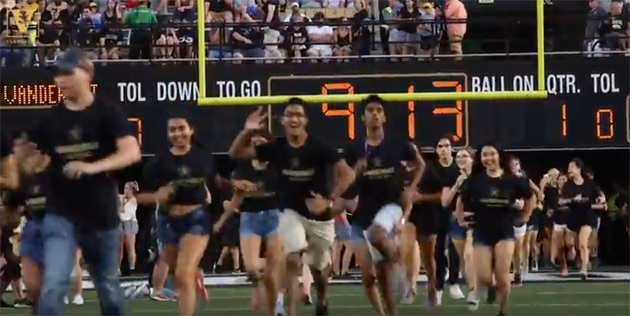 Sep. 4, 2018—Chancellor Nicholas S. Zeppos joined first-year and transfer students and student VUceptors as they stormed the field ahead of the Commodores’ 35-7 victory over MTSU on Saturday. 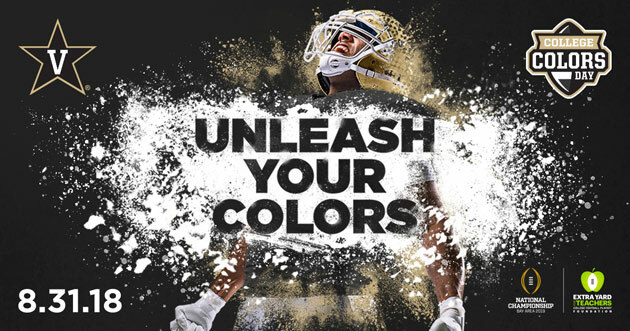 Aug. 28, 2018—Vanderbilt will celebrate College Colors Day on Friday, Aug. 31, when faculty, staff and students don their black-and-gold apparel ahead of the Sept. 1 football season opener against Middle Tennessee. 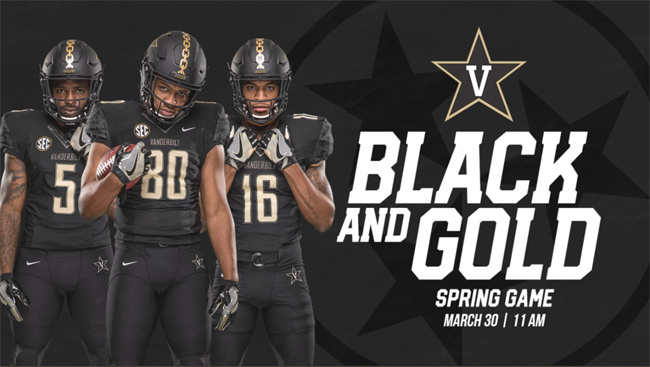 Aug. 9, 2018—Vanderbilt football will host its annual open practice for university faculty and staff and Vanderbilt University Medical Center employees on Thursday, Aug. 16, from 4 to 5:45 p.m. Free hot dogs, hamburgers and drinks will be provided.